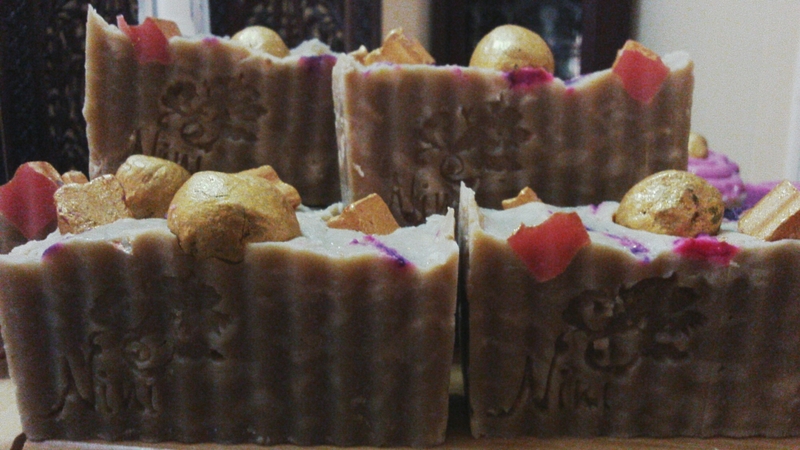 Of course it had to go into my Christmas soap collection so I quickly made some orb and nugget embeds and dusted them with 24kt gold mica to complete the third part of the gifts presented to baby Jesus. The complexion of the soap and the wavy cut is my nod to the manger. I also added some purple pigment at the top (not too visible) to hint at royalty. What does it smell like? I have nothing to compare it to since this is the first time I’m smelling the combination. Its nice though, which doesn’t seem an adequate description. 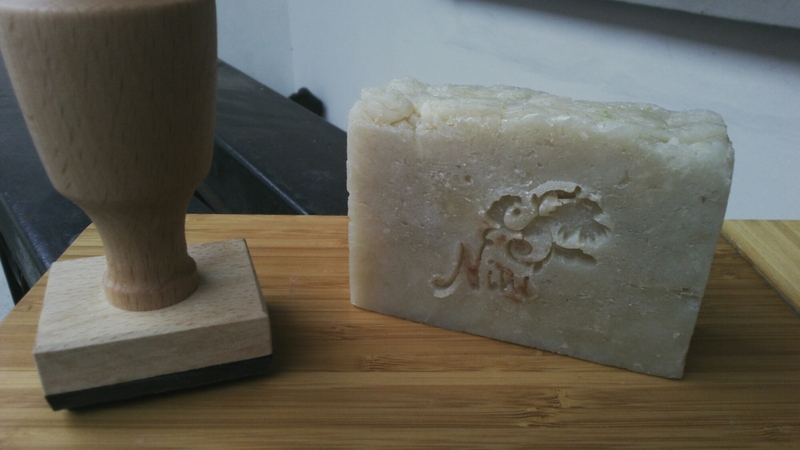 This metaphor-laden soap is now curing alongside the other Christmas soap orders. How do I describe Edith? Passionate is a little tame when it comes to her love for soapmaking. I first ‘met’ her when she called to order a specific soap that MUST contain lavender eo and camwood. After that, I became aware she was interested in soapmaking and because she was too busy to attend a class, she bought some supplies from me and I customised a manual for her which she said “you wrote this with me in mind”. This soap is reminiscent of a cruise (it reminds her of the sea). 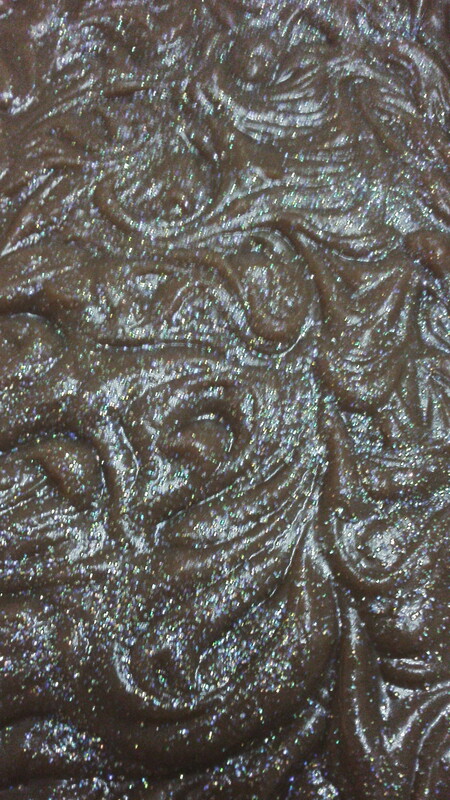 Olive and coconut oils make up the base recipe and she added ground oatmel to both portions of soap. 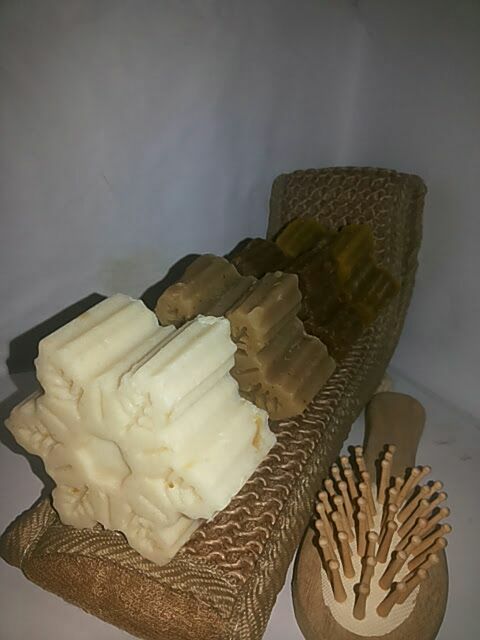 Just based on the ingredients I know this will be a very soothing soap as we enter the drier seasons. I enjoy warming menthol crystals in my essential oil warmer because in the cooler months, it helps us all sleep easier. A little goes a long way so I have quite a bit on hand. 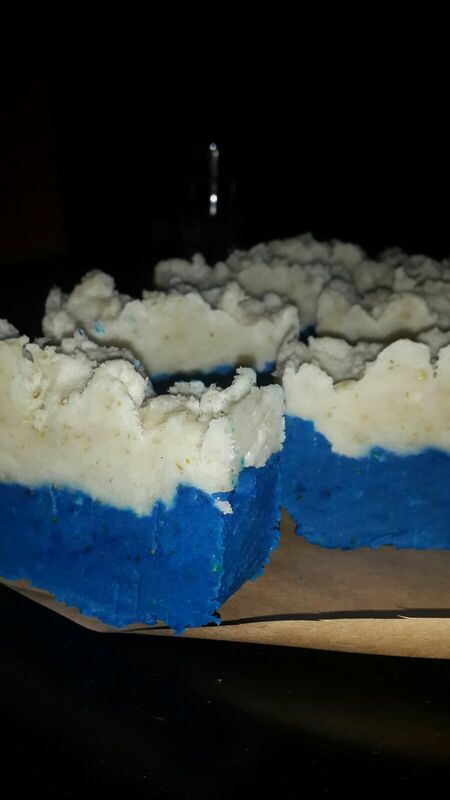 Funmi – who has been busy experimenting with soap recipes and additives – mentioned that she was going to make soap with menthol crystals to see if she could match a popular blue antiseptic soap. Of course I took up the challenge and also whipped up a batch. I stuck to a very basic recipe in case things went awry but couldn’t resist adding yogurt, kaolin clay, honey and dark baking cocoa. 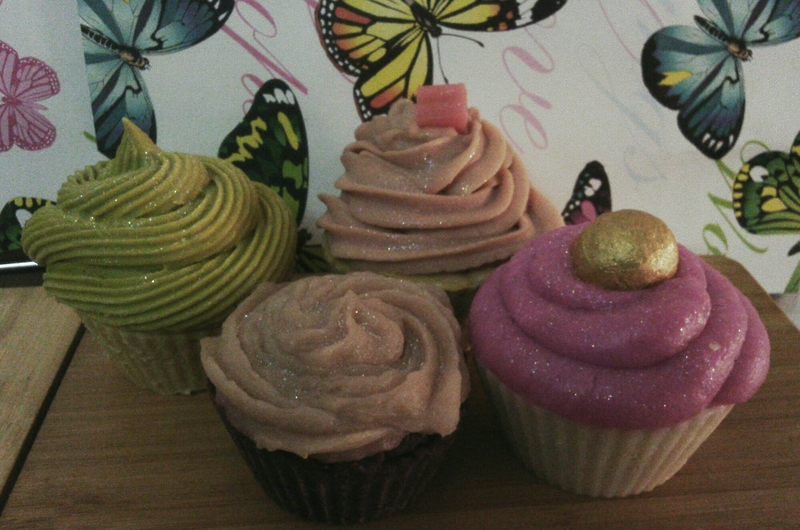 I also couldn’t resist adding glitter to the top. I mean, why not?